A good portion of the District’s infrastructure – roads, utilities, water and sewer pipes – were constructed during the boom years of the 50s and 60s. Much of this infrastructure has now reached the end of its useful life and must be replaced. The good news is that the District is ahead of many communities by earmarking a portion of property taxes each year towards maintenance and replacement. We have a long way to go. As Councillor, I will work to ensure that your tax dollars are spent wisely to ensure sound infrastructure for years to come. Just as our infrastructure must be maintained, so must our community facilities. 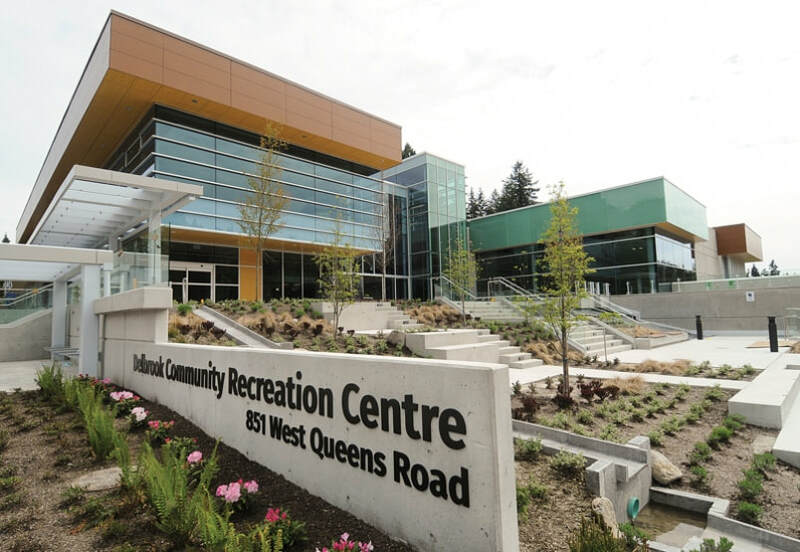 The new Delbrook Community Recreation Centre is a great example of how a community facility can really serve a variety of users and help build community. 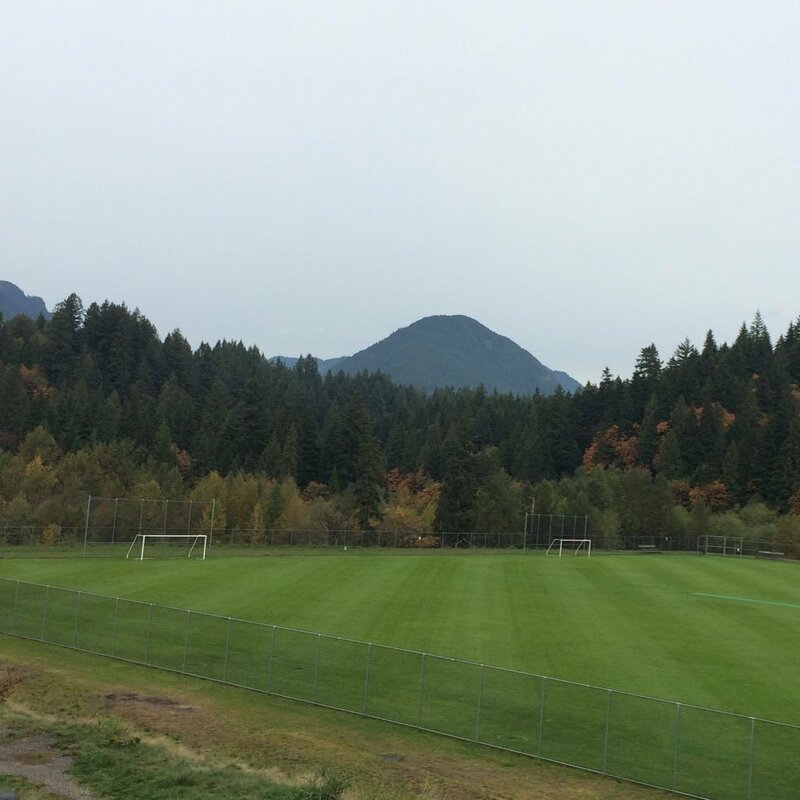 As Councillor, I hope to look at similar projects in other parts of the District in the years to come.